The results of a new survey have led to concerns parents across Australia are unaware of the risks associated with meningococcal disease. The GSK study also showed many parents don’t know what their children are protected against if they are vaccinated. 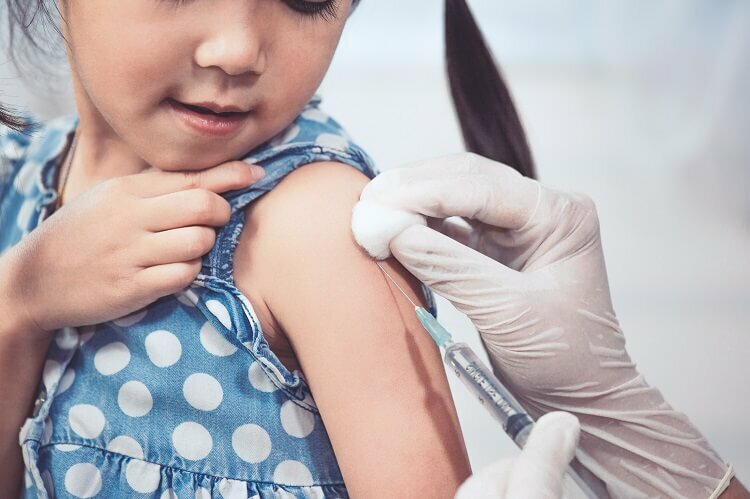 The survey found most parents who participated think their children are fully protected against all strains of meningococcal if they undergo vaccination, when they’re not. “Most parents don’t realise that our routine vaccines don’t cover all strains,” Medical Advisor at Meningococcal Australia, Professor Robert Booy said. “Meningococcal B is not covered, yet it’s the most common in babies and it’s the most common in teenagers.”. Professor Booy said 20 per cent of meningococcal cases are left with chronic sequelae, meaning there are complications and 10 per cent of cases can kill. Within the first nine months of 2018, there were 202 confirmed cases of meningococcal disease across Australia. The deadly meningococcal B disease recorded in New South Wales, Queensland and South Australia affected most people. Following these cases, the South Australian Government announced in late 2018 it would provide a free vaccine for the meningococcal B strain to groups at risk. “It is an expensive vaccine, but the Government has paid for it in South Australia and they’ve led the way,” Professor Booy said. Authorities in New South Wales have said the strain isn’t prevalent enough to offer free vaccines there, but they will continue to monitor infection rates. House Call Doctor sends a home doctor to you and your family when your regular GP is closed at night and on weekends and public holidays. To book a house call home doctor patients should call 13 55 66 or book online or via the House Call Doctor App.